U.S. Army medical training in human biology and medicine from Brooks Army Medical Center and a curiosity for science has created a very high standard for Rudy’s work running one of the premiere pest control companies in Ventura, California. With a specialty in bed bug removal, Rudy’s career in pest control services at Spearhead Pest Control has led him to successfully complete over 1,000 bed bug jobs with a zero failure rate. Rudy has treated treated bed bugs on or in boats, cars, tour buses, airplanes, military barracks, summer camps, hotels, and in Idaho, California, Nevada, Utah, Oregon, and Wyoming. Rudy has experience working with some of the largest pest control companies in the U.S, and is an expert in termite control and prevention having inspected thousands of residential, commercial and industrial structures. No matter what your business or home pest control needs, Rudy has the experience, commitment, and expertise to ensure that you and your property are protected. 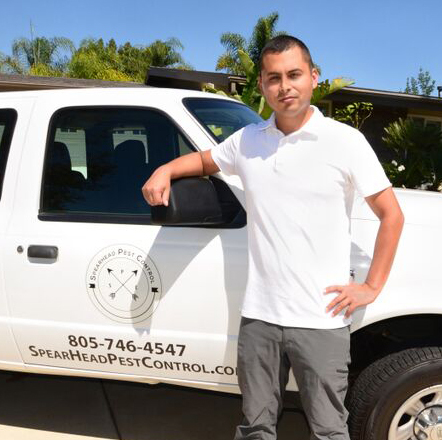 As the owner of a small, family-owned business, Rudy runs Spearhead Pest Control with the help of wife, Carly, his brother, Carlos, and the support of his friends and family. 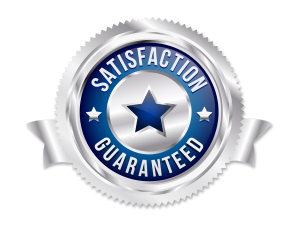 Dedicated to providing superior service at affordable rates, Rudy has a passion for bed bug removal in Ventura, CA and believes that everyone deserves to lead a happy and pest free life.